One of the favorite wholesalers for personalized cold cups, Cust-A-Cup is a name you can trust for the finest of wholesale cups—thousands of small and big businesses already do! We bring the finest collection of custom hot cold cups in ample varieties, assuring to cater to your bulk requirements, seamlessly. At Cust-A-Cup, we adhere to international standards when it comes to quality; at times, in fact, redefining it. Created using high-quality materials, our cold beverage cups exude superiority from every angle. With the right amount of thickness, a sturdy base, and cementing surface, the cup facilitates easy holding, ensuring the user enjoys any drink, grandly. 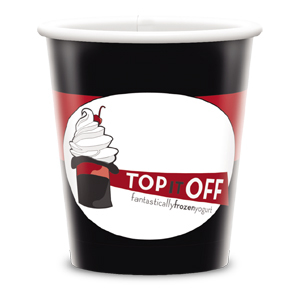 So, give your customers a surreal experience with the extraordinary range of disposable cold cups that we have for you! 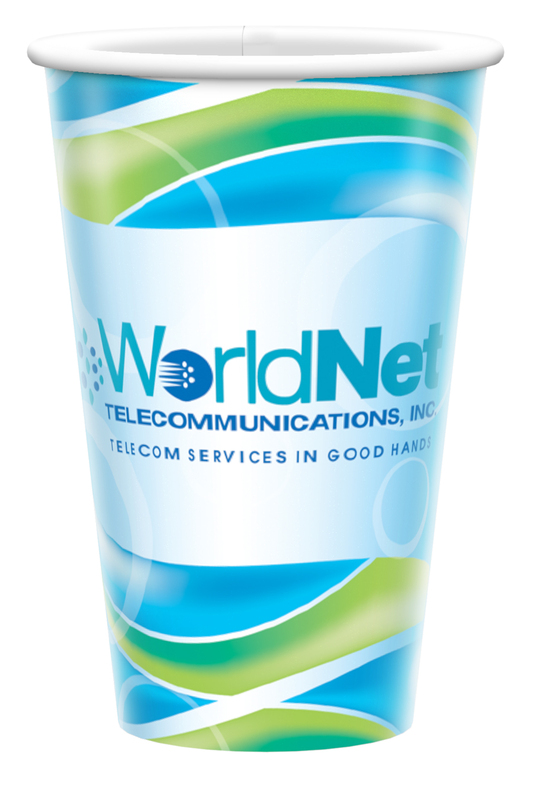 With us by your side, you can seamlessly customize your plastic cold cups easily. If there’s something unique that you’re looking for, have a creative design in your head ready, or want your bulk order to look and feel different with a slogan or visual, at Cust-A-Cup you can get all that you want. Our personalized cold cups promise to deliver you with all your unique demands perfectly. Delighting your customers or target audience has never been this easier. 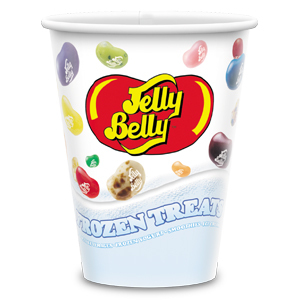 Additionally, to sweeten the deal further for business owners, in particular, we offer our paper cold cups wholesale at a very affordable price range. That’s right! At the house of Cust-A-Cup, you can avail premium quality cold drink cups without punching holes in your pocket. And the best part? You don’t even have to order a large chunk if you don’t need them. One of our biggest USPs is the lowest Minimum Order Quantity (MOQ), which is only 5000 pieces. Even when your order is small, we promise you similar quality at cost-effective price bracket. 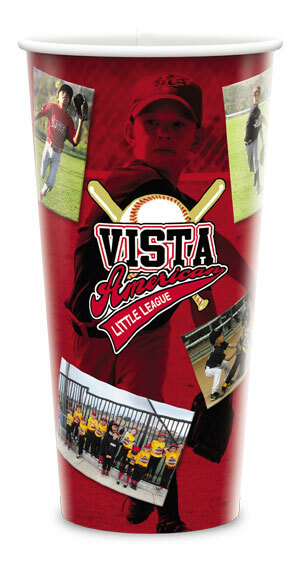 So, if you want to stack your collection with the best of personalized cold cups, take hands of Cust-A-Cup. We are one of the most reputed and relied wholesalers in this industry. Get in touch with us with your requirement today and we will tell you exactly why!